Tekken 7 brings back one of gamings biggest fighting franchises. Along with the usual fan favorites, Tekken 7 is bringing new characters including Kazumi Mishima, Claudio, Josie, Shaheen, Katarina, Lucky Chloe, Gigas, and Akuma from the Street Fighter franchise. Along with the announcement, Tekken Tag Tournament will also be free to download for Xbox Live Gold member starting today, June 13th and ending June 21st. 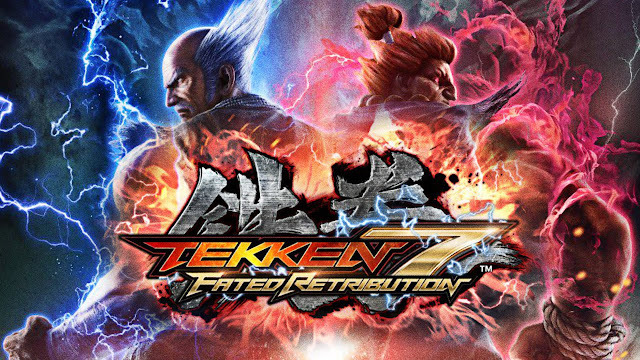 Tekken 7 will be available in early 2017.